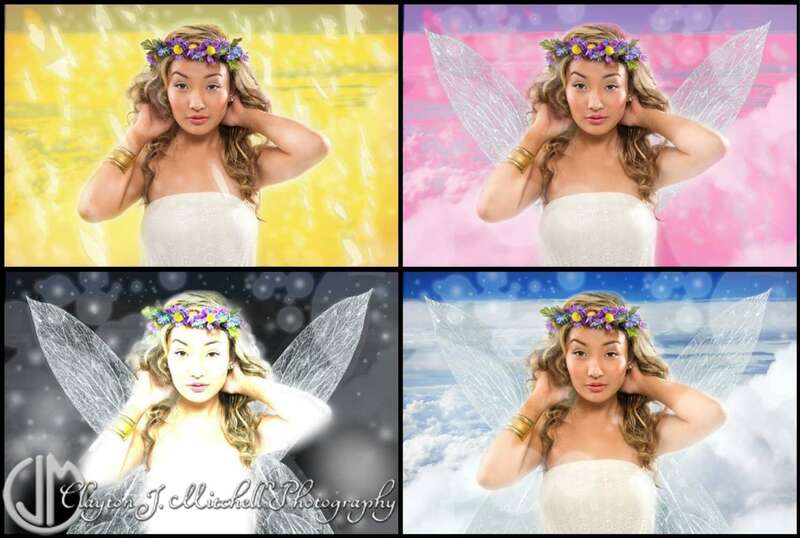 Last month I promised to share the final version of the latest image from my Fairytography project. I have been working with this image for quite a while now and I finally feel like I got the image perfect. Cloud Fairy is available for purchase in the Art by Clayton shop on Etsy. You will find all the other images from this series there as well! 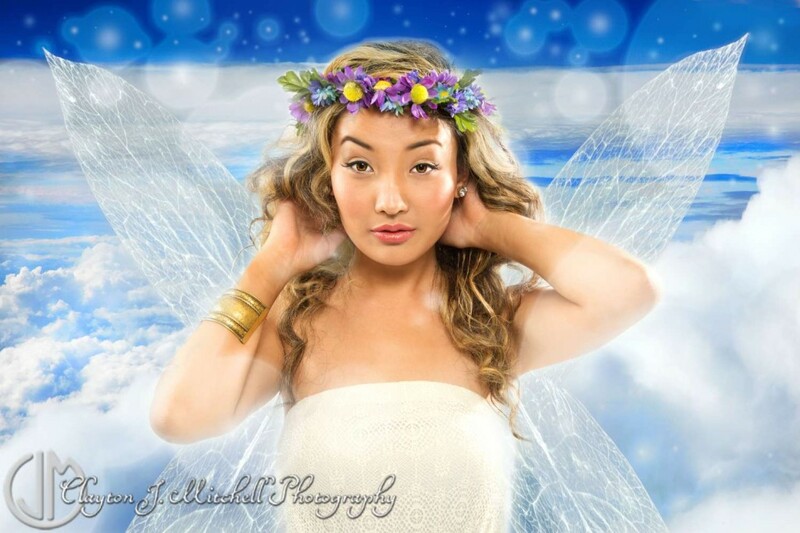 This entry was posted in Art and Creative Photography and tagged art, blue, clouds, fairy, fairytography, fantasy, model, portrait, sky, white, wings on March 26, 2014 by claytonjmitchell. I have been playing around with a “cloud fairy” for a while now. I have just about finished up the final version so that will be coming to you soon! For now though I just wanted to share this photo which shows some of the versions I was toying around with while working on the image. This entry was posted in Art and Creative Photography and tagged art, clouds, faeries, fairy, fantasy, fun on February 10, 2014 by claytonjmitchell.